An 18-year-old boy accused in a murder case has asked the Supreme Court for permission to be released on bail. 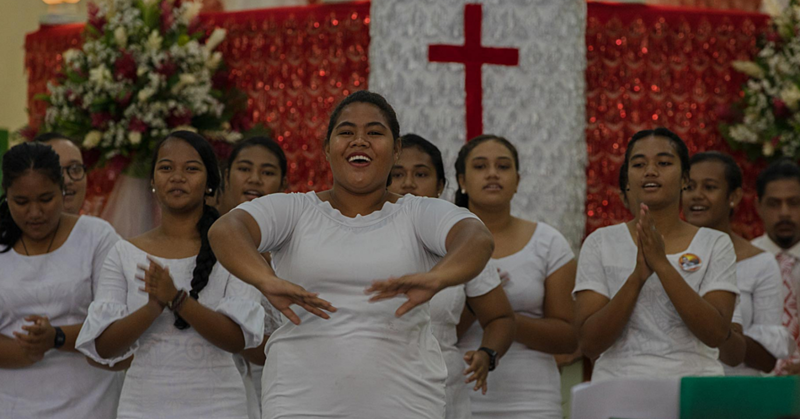 Ietitaia Misialofa of Fogasavai’i appeared in Court yesterday. He pleaded not guilty to the charge of murder and being armed with a dangerous weapon. 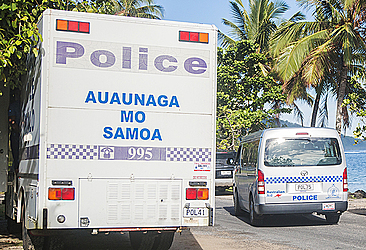 Misialofa is accused over the death of a man in his 20s from Vailoa. The deceased was found dead on the side of the road with severe injuries to his head. The defendant is represented by Afamasaga Michael So’onalole, while prosecuting the case is Lupematasila Iliganoa Atoa. 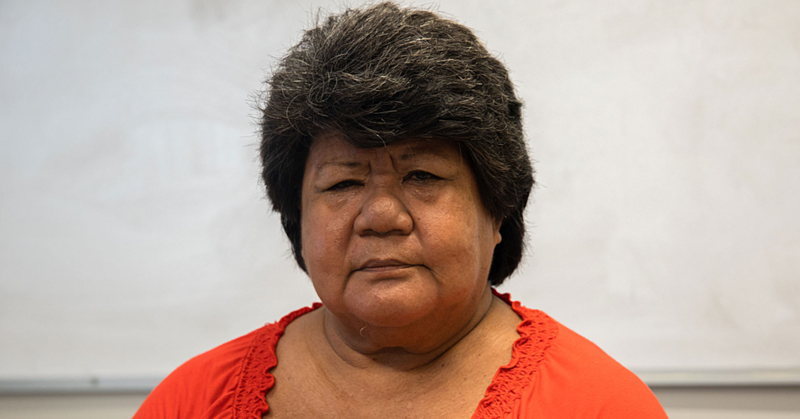 Misialofa has been in custody since 26 March 2018. He was working for a pork bun business at Vailoa when the incident happened. The motion to release him on bail was rejected by the Prosecution for the defendant’s own safety. According to the affidavit in support by the leading investigator Sergeant Sani Afu, he strongly opposes bail for the defendant. 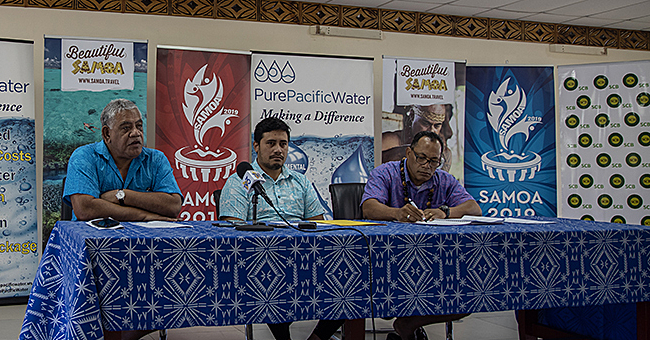 “The defendant is charged with the highest offence in Samoa, liable to mandatory life imprisonment. “The family of the deceased is still very much hurt and angry about the death of their beloved son and that the safety of the defendant is at risk given the anger by deceased’s family from this matter. “The defendant himself made a full voluntary confession after he was cautioned and he admitted that he deliberately dropped or threw rocks at the deceased’s face about three times while the deceased was lying motionless on the ground,” according to the affidavit. Furthermore, the affidavit indicates that during the investigation, two rocks were located at the scene “starred with blood”. “And that both rocks were big in size that a person would require both hands to carry each rock. “That I have seen the deceased’s face at the hospital, and it was badly disfigured consistent with the actions of the defendant as he confessed,” stated SSgt Afu in his signed affidavit. Furthermore, SSgt Afu noted there has been no reconciliation and the victim’s families “are not at peace with this matter”. SSgt Afu in his affidavit further stated “I strongly believe that it is not safe for the deceased’s family and the defendant himself to be released on bail pending this matter”. As reported earlier, a villager, Lafi Tagomoa, identified the deceased man as “Mose”. “He was drinking with other young men of his age on Saturday night,” he said. “I’m not sure whether those who were drinking with him beat him but his family found him dead where they were drinking.